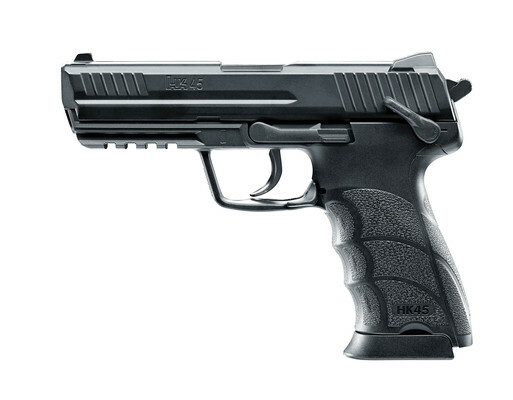 This Umarex Co2 pistol is a great value piece. This fires at up to 400 fps in power, has a 19 BB capacity magazine and will fire the BBs as fast as you can pull the trigger! You should get around 65 shots out of a single Co2. This has a high quality ABS grip and a metal top slide.